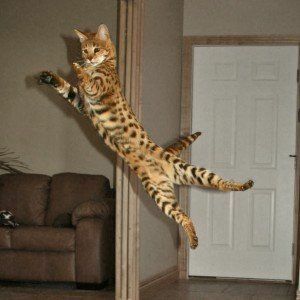 Savannah Cat Breed is now accepting pre-Birth Deposits. 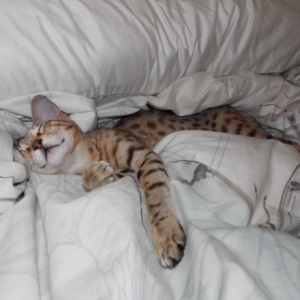 For your convenience, our Pre-Birth Kitten Contract has been posted on our website. Our Post-Birth Deposit Contract and Purchase Contract can be found on our website as well. Please review the contracts. They may answer several questions for you. 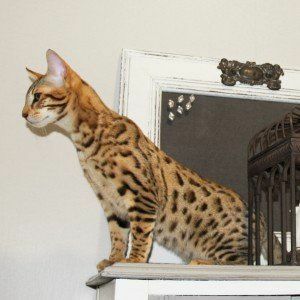 Click on the following links to see pictures of Savannah kittens for sale: Updated 4/11/19! 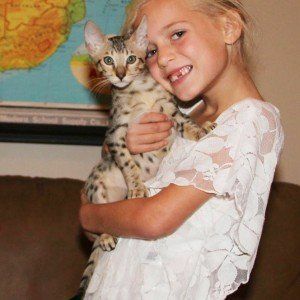 Savannah Cat Breed kittens are available all yearlong. 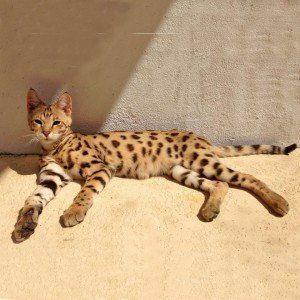 However, if there is a special Savannah kitten in which you are interested, but it is not yet old enough to join your family, a deposit of half of the kitten’s cost will reserve your special kitten. 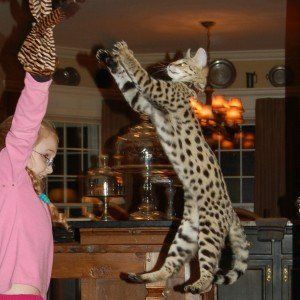 When your kitten is ready to leave Savannah Cat Breed, final payment and shipping expenses are due. Payment can be made via check or credit card. 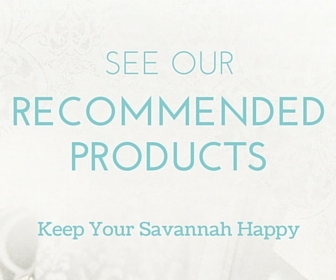 Be advised that prices are subject to change as Savannah kittens mature and we are able to better evaluate their quality. However, once a kitten is committed to with a 50% deposit the price will not change.